Businesswoman and restaurateur Michelle Saade welcomed a daughter named Allegra Katie in January. 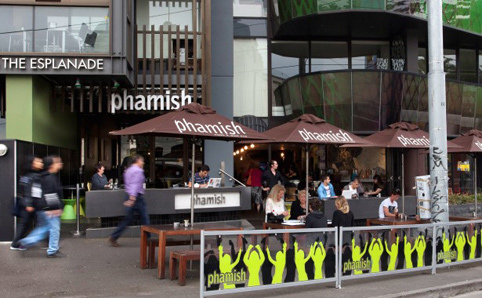 Michelle owns the restaurants Niche and Phamish, and is also the owner of the Saade Group, which invests in property development. Michelle’s father George Saade is one of Melbourne’s best known entrepreneurs; he came to Australia from Lebanon in 1950, and is still actively involved in the business.